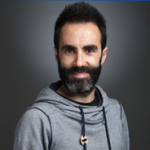 Do you need to build security into your apps but you are not a security expert? 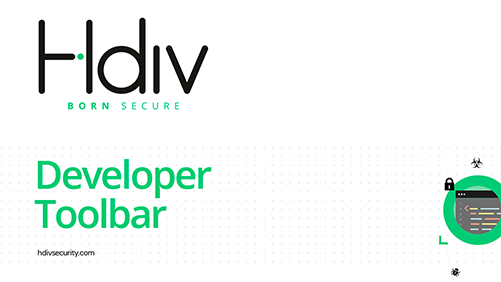 As part of Hdiv interactive application security testing (IAST) products, Hdiv has announced today the new release of Developer Toolbar. This makes a step forward detecting these vulnerable points, SQL Injection, XSS, Path traversal, Insecure Cookie and more than 30 types of vulnerabilities, within the source code in runtime, just browsing your web site. The toolbar reports the file and line number of vulnerabilities to the developer and can even block the request to these vulnerable urls if necessary in production environments. Additionally, the toolbar detects libraries with known vulnerabilities reporting details about the specific CVE(s) associated with that library and the details for those CVEs. Knowing which libraries are vulnerable, it makes it easy for developers to assess and remediate efforts. See how to install the developer toolbar to detect security vulnerabilities. Request your free trial and try it on your applications. Get latest developments in web application security, DevSecOps, and cloud security from the Hdiv Security blog.